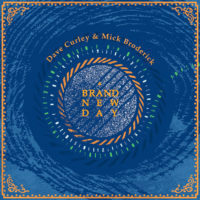 A Brand New Day is the debut recording from Dave Curley and Mick Broderick. 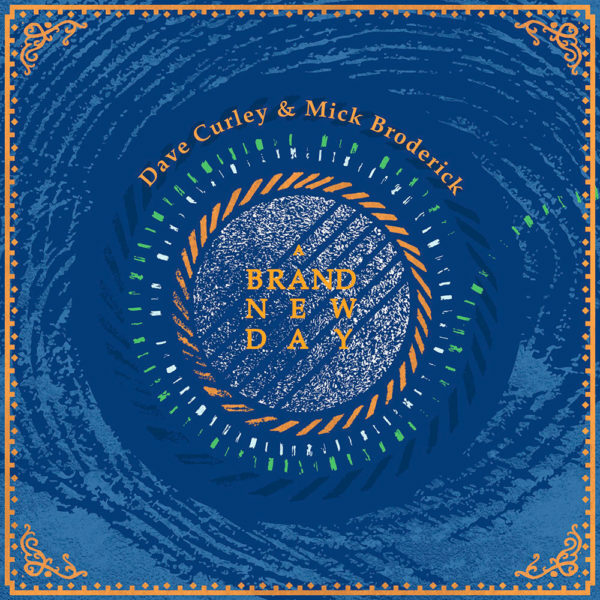 Placing Dave’s vocals to the fore, this album delicately balances new compositions by the duo with traditional Irish songs. With new textures and sounds imbedded in the arrangements, the songs move through heartache, love, political crookedness, the realities of a mother’s son at war and an homage to the Irish emigrants that came before. The struggles they endured are explored in a track entitled ‘The Real Men Gone Before Me”. 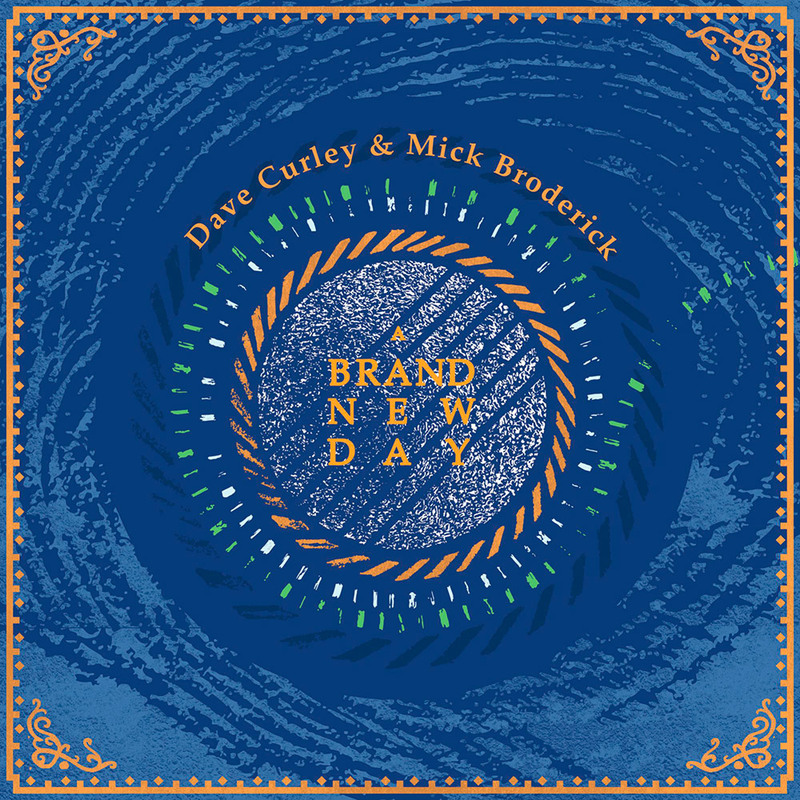 Whilst Dave and Mick have different writing styles showcased throughout the recording, this track demonstrates how well they work and blend together to enable the creation of such a sentimental piece. “The Pleasure Will Be Mine” composed by Alan Reid gets tender treatment and flows you gently to the ‘sleepy river’ in the final scene of the song. 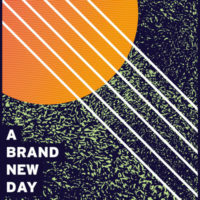 The recording throughout is thoughtful and creative and is just the beginning for what these two artists can create.